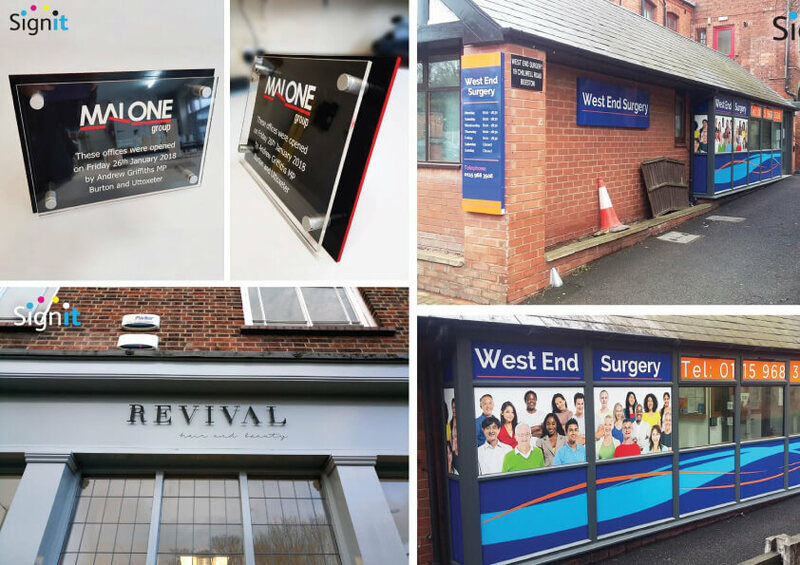 January is proving to be quite the busy month for us here at Sign It. Just take a look at some of the work we have done recently for our happy customers. 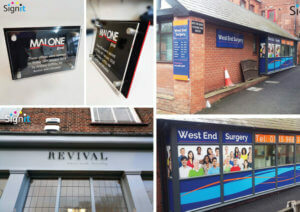 Need any signage doing for your company? Big or small, we’d be happy to help.